Bravida strengthens its relationship with Swedavia and signs a framework agreement covering service and smaller installation work at nine of Sweden's airports. Bravida has a long relationship with Swedavia and has for many years delivered service and installations to airports in Sweden. Now, Bravida has been commissioned to deliver solutions for HVAC, heating and plumbing, sprinklers, electricity, telecommunications and data to nine of the country's airports. – We look forward to be a strategic partner to Swedavia. We have through Bravidas large network, a strong local presence which secures a good service to all nine airports. Our internal coordination of national agreements contributes to an easier customer contact and that we can deliver the same qualitative service all over Sweden, says Stefan Marshall, Key Account Manager, Bravida. 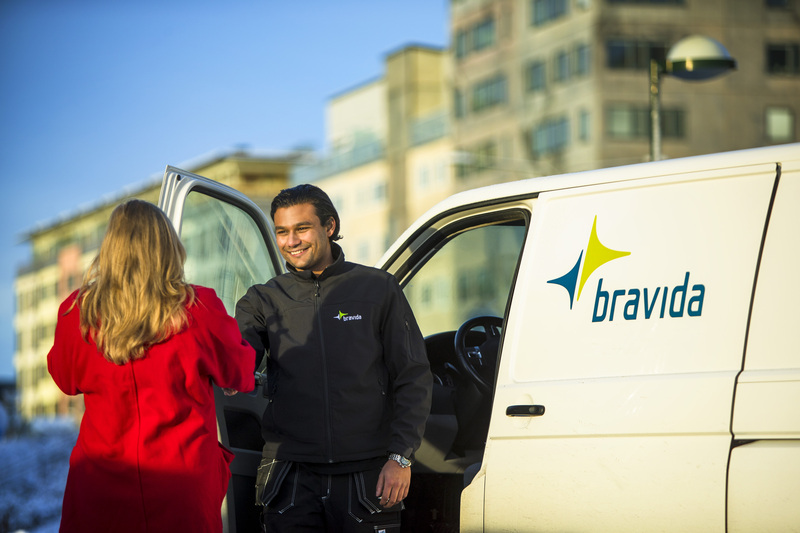 Bravida is the first choice supplier of electricity to Stockholm Arlanda Airport, with a contract target value of SEK 560 million. It includes five suppliers over an eight-year period. Bravida is also the first choice supplier for assignments within HVAC, at both Stockholm Arlanda Airport and Bromma Airport. This part of the agreement has a target value of SEK 80 million for four suppliers. – Many airports are facing an expansive phase and our goal is to be close to our customers. We already have a branch at Arlanda which we will now expand, says Mats Björkman, Marketing Manager, Bravida division Stockholm. The agreement will run over three years and may be extended to a maximum term of eight years. The entire Swedavia contract covers both construction and installation services. The total target value of the agreement, which covers all airports, services and suppliers, is approximately SEK 2.6 billion spread over eight years.